Alkaloids in Red Maeng Da are considered to be most active as compare to other and it is now most popular strain in the family of kratom. It has unique blend of essential ingredients. Super Natural Botanicals is the name of trust in the whole market of Kratom suppliers. As we are providing the best quality of Kratom products with free shipping nation wide. 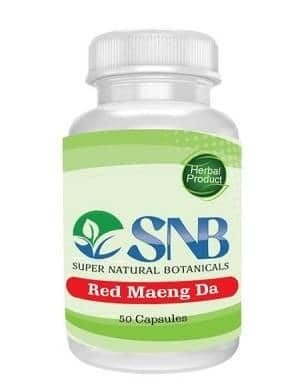 Each bottle of Red Maeng Da Capsule at supernaturalbotanicals contains 50 capsules. Bottle is of 25 gms. And each capsule contains 500mg of Red Maeng Da powder. Maeng Da capsules in its classic form are a heart favorite of all Kratom users. The different sub-types of Maeng Da are not as such clear for their respective benefits. The most abundant type of Maeng Da is red vein Maeng Da which has the most potential of this Kratom strain. Red Maeng Da has an unusual blend of alkaloids which make the Kratom experience worthwhile. Many people don’t know the categorization and forms within Maeng Da. What should you know about Red Maeng Da capsules? Probably the red vein Maeng Da capsules are the one who is highest in demand among all Maeng Da strains. The primary difference between green Maeng Da and white Maeng Da capsules is that the Kratom leaves which make up the red capsules have bright red colored veins in them. This particular type of Maeng Da leaves very commonly in Thai forests. It is the most potent form of Maeng Da capsules in comparison with all other vein capsules. 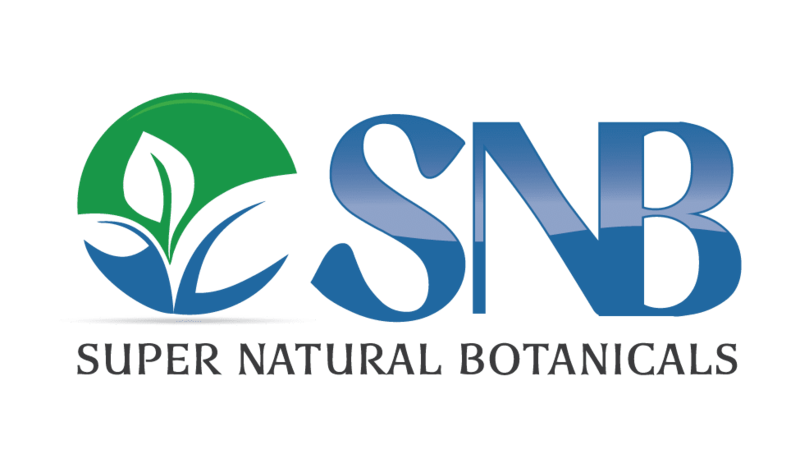 Why should you buy from Super Natural Botanicals? If you are not sure where to buy red Maeng Da capsules, Super Natural Botanicals is one name which will facilitate your requirement. All Maeng Da capsules, especially red Maeng Da are in stock. In any case, your favorite product is not available, SNB assists its customers by arranging it on time. For this reason, SNS is among top Kratom sellers as per user reviews. Didn’t have any bad side effects other than mild nausea. Only bad part is having to .take so many at a time. But very pleased with the shipping and processing time! Not as potent as had hoped, but I expected that with capsules. I will order powder next time. Very good product. Do not last as long as the powder does. Great product with an affordable price! I will return for more! Really happy with these capsules. For me, they enhance my mood, give me more energy without making me feel jittery. Also took down my pain level a bit. The price is right for me, too. Will be purchasing again.